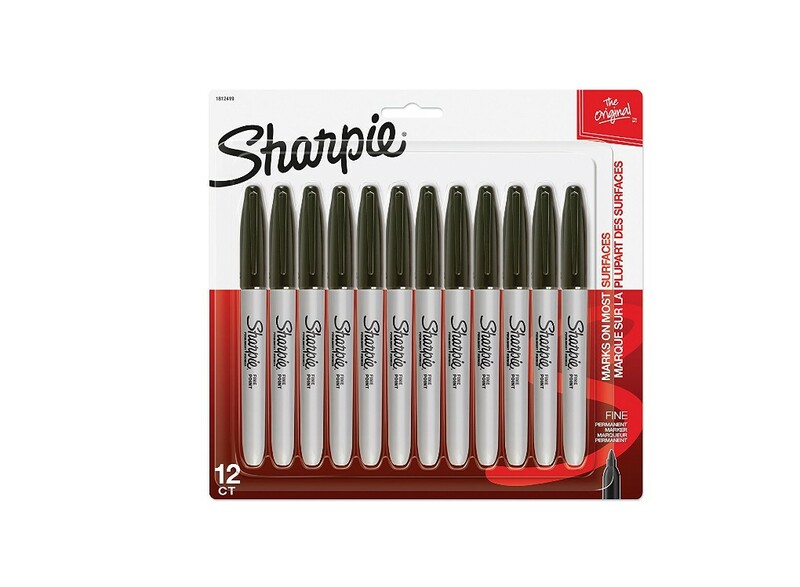 Sharpie Permanent Markers is now available at Amazon.com for just $8.01 (REG $17.89) (As of 12 February 2019, 12:00 PST – Details) with 55% Discount and Free shipping to your doorsteps most probably. Proudly permanent ink marks on paper, plastic, metal, and most other surfaces. Intensely brilliant colours create eye-popping, vibrant impressions. 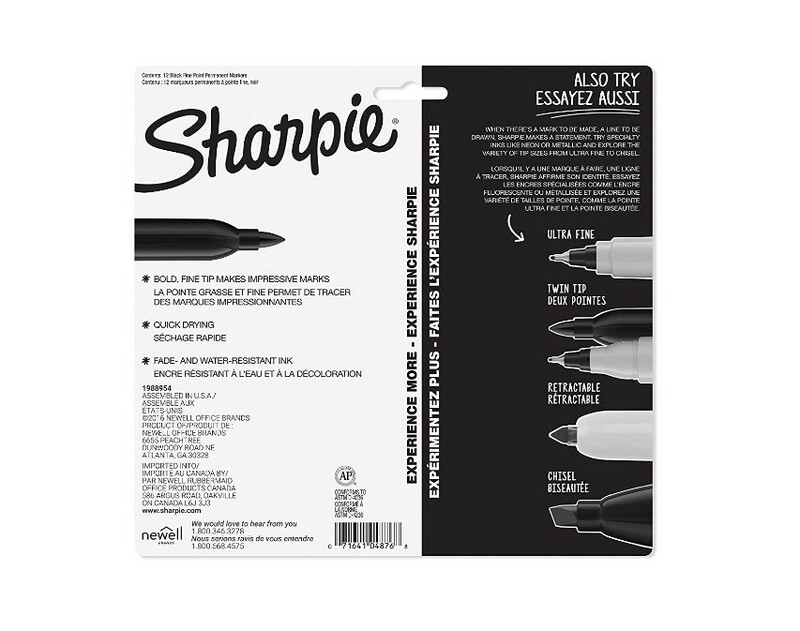 Remarkably resilient ink dries quickly and resists fading and water; AP certified. The endlessly versatile fine point is perfect for countless uses in the classroom, office, home, and beyond. 55% Discount for a limited time.